Blue Wildrye is a short-lived, cool season perennial bunchgrass that is native to North America. 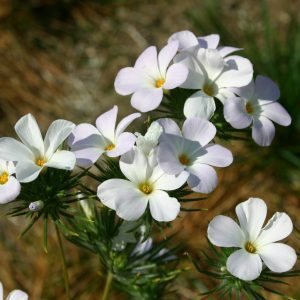 Among the most common of the western wildryes, it is widely adapted to open forests and dry meadows where rocky soils abound. 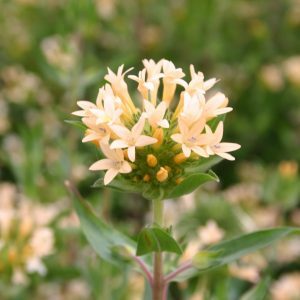 Though it is found west of the Great Plains, between Alaska and New Mexico, it occurs in its greatest abundance throughout the Central Rocky Mountain woodland regions. 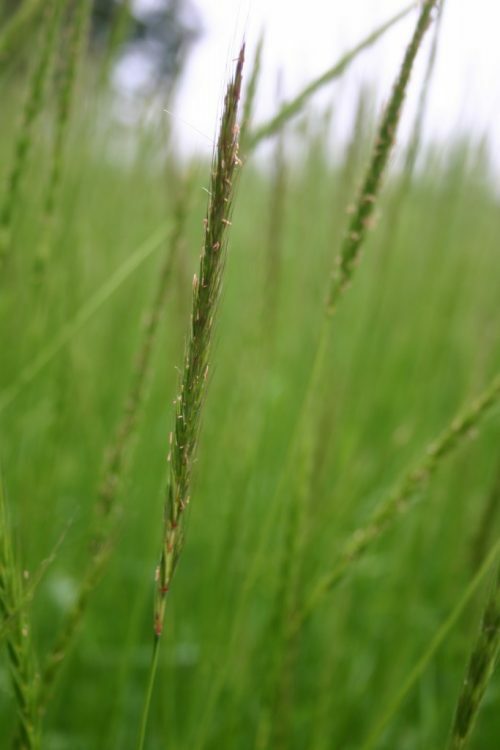 Because of the coarse foliage it produces, it is rated as a fair forage grass, although the new growth of Blue Wildrye is nutritional and agreeable to both cattle and horses. Within the blast zone of the Mt. Saint Helens eruption site, Blue Wildrye has been an essential staple in the diets of elk and other wildlife. 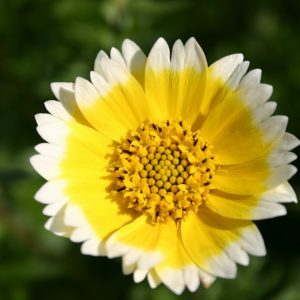 It is known for being used in the regeneration of traumatized ecosystems because it will work congruently with tree restoration. Its root system is deep and aggressive. 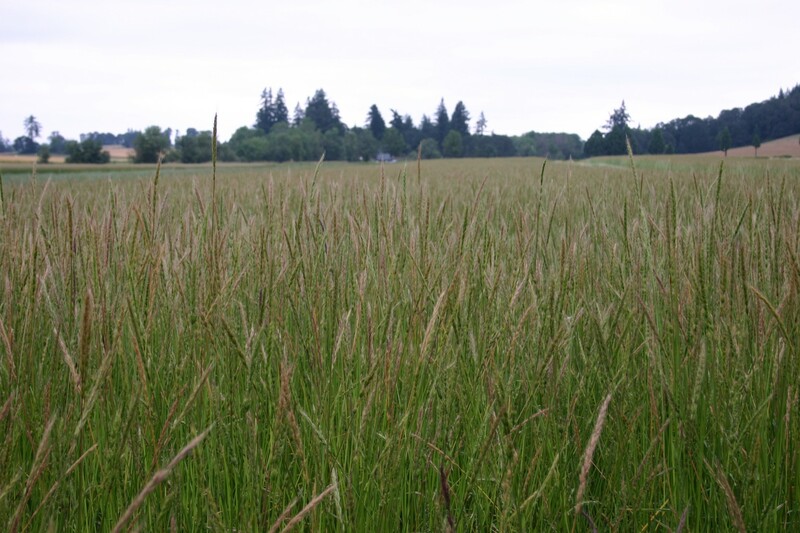 The grass will mature between 2 and 5 feet tall. 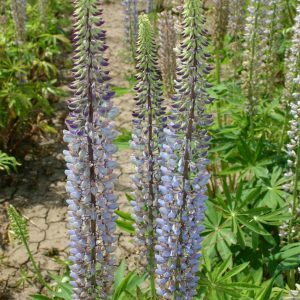 Blue Wildrye is drought tolerant, but will grow best in soils that are moderately moist, at elevations ranging from sea level to subalpine.